Talk About Random! : Halloween season kicks off at theme parks! 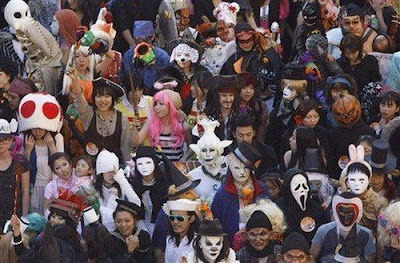 The Halloween season kicked off in Japan this week with the festivities beginning at Tokyo Disneyland and Tokyo DisneySea where parades and other events will be held until Oct 31. Disney’s annual festival includes the Happy Halloween Harvest Parade, featuring Disney characters dressed in Halloween costumes and fun-loving ghosts. In this parade, Mickey Mouse hosts a fun Halloween fair with a warm and homey, country atmosphere. His Disney pals are all dressed up in unique costumes to match the theme of the seven floats. There’s a bandstand, a sweets shop, a game booth, a mysterious pumpkin house, a laboratory with gigantic pumpkins, a picnic area and a musical revue theater. 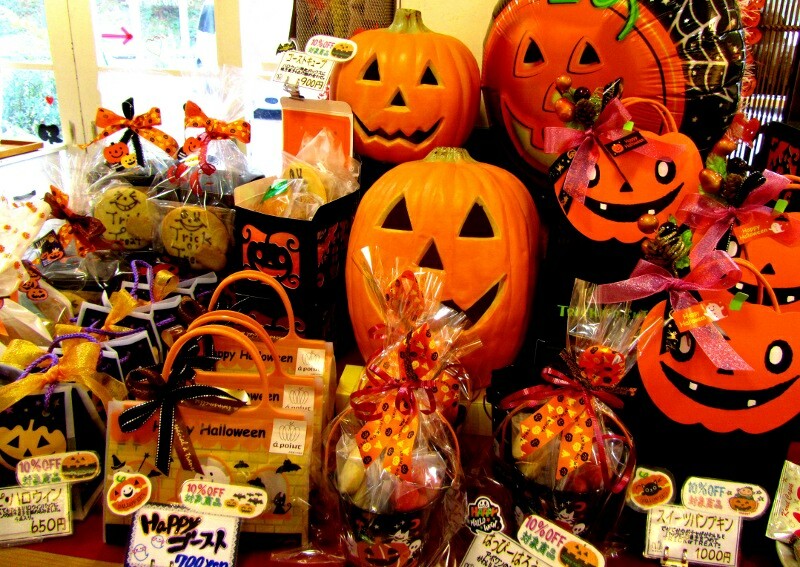 Meanwhile, many retailers have already started selling Halloween merchandise, among them Tokyu Hands, Loft and food stores such as Precce and National Azabu.